This weekend, I am at one of the best little writers' conferences in the country. It's not well-known, but every time I've ever attended, first as a participant and the last two years as a speaker, I come away inspired, motivated, and in awe of what writers can do. It's called the Ozark Creative Writers Conference and is held every October in Eureka Springs, Arkansas--which is also a wonderful city for artists, writers, motorcycle enthusiasts and honeymooners. 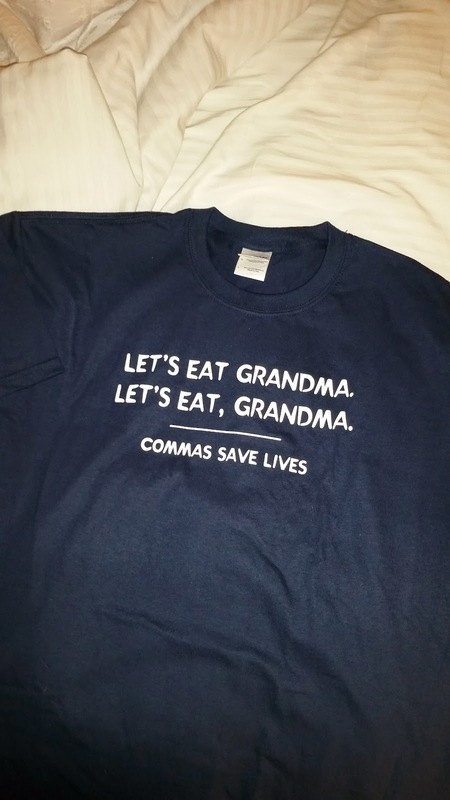 While at the conference this year, I realized how much I learn from the other writers at the conference--not just the editors and publishing gurus. One thing about being published and working on the editing side of the business is that you can become a little, well, full of yourself. But as soon as you get to these conferences and realize how much you still need to learn, well, it's nothing but good for you and your career. Take for example the workshop I attended by Jen Nipps on social media and marketing. I used to teach a social media class for goodness sakes, and I do social media for WOW! as well as use it to promote my books all the time. But I went to the workshop knowing Jen and figuring maybe there was something I didn't know. And boy was I right: I don't have a one-sheet? Do you? (And we all should). I also don't carry my business cards around with me or talk about what I do at my kids' sporting events as Jen does. Two great nuggets of information right there. Since I was asking about the one-sheet, I had two lovely writers come up to me afterwards and share their one-sheet with me. One was Beth S. Wilson, who was diagnosed with breast cancer at the age of 46 after living with multiple sclerosis for seven years. 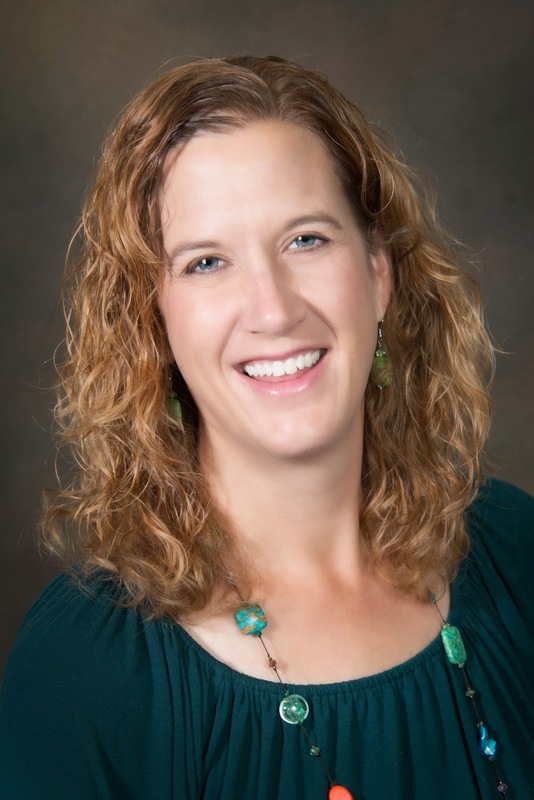 Beth has written a book titled, Take My Hand, and in it she shares her journey with readers. Her husband also shares his caregiver's journey--what an amazing idea and perfect for so many women who are battling diseases in younger years. She is currently using her one-sheet to approach churches and get speaking gigs. Then there was writer Jeff Guinn. Talk about an amazing speaker--he was a book review editor for a newspaper and wrote books at night, selling as he said, "A few dozen copies." Then he wrote The Autobiography of Santa Claus, and he got the call at the newspaper, when he was in his 50s, that his book was on the NYT Bestseller's list. This was in 2004; and since then, he has some big non-fiction books, also landing on the NYT bestseller list, including his latest, Manson: The Life and Times of Charles Manson, where he started with the question: "I wonder if what Manson has written about his own childhood is actually true?" Turns out, it wasn't. Jeff's message for us all is that IT HAPPENS. What is it? Success--hard work and determination can bring success, and it does happen. He is living proof. So, what is the point of all of this? Besides getting to meet and talk with the charming Brett Cogburn, who is the great grandson of Rooster Cogburn and is a Spur-award winning author, and Marian Szczepanski, author of the wonderfully-written Playing St. Barbara, a historical fiction novel set during the big coal strike of 1928, I have been amazed by writers: what they are doing, how determined they are, ideas they have, work effort, and more. I am just amazed. And I am feeling this way because I spent three days getting to talk to other writers. Writers really should talk to other writers. Margo L. Dill is a children's author, writing instructor, and freelance editor. Her latest book is Maggie Mae, Detective Extraordinaire: The Case of the Missing Cookies for 3 to 8 year olds. Find out more at http://margodill.com/blog/ . 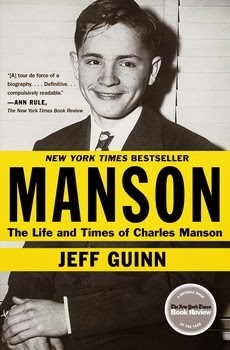 Manson: The Life and Times of Charles Manson. Maybe I haven't had enough coffee yet this morning but I don't think I've seen the concept before. What's a one sheet? Margo--Powerful things happen when writers get together. I'm glad you've had such a great weekend. SE: I didn't know what it was either, and I listened to Jen's talk at 2:30 in the afternoon, so. . .it is ONE PAGE (hence the clever name :) ) that lists you, your contact info, books if you have them, website and then your speaking topics, places where you've spoken, OR if you are trying to get book signings or you book into bookstores, it would be more about your book/books--who is the audience? Reviews? Books like it that are doing well, etc.